Manufactured from 100% pure PTFE and utilizing our proprietary GYLON® process, the 3545 TUFF-RAIL® gasket is specifically designed to help address those difficult installation and sealing requirements of manways. 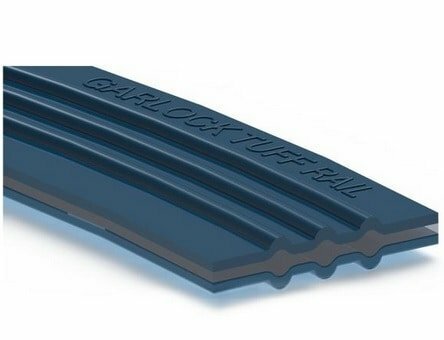 Formulated to compress and conform, the 3545 TUFF-RAIL® is easily installed with excellent load retention, maintaining a tight seal even during heavy vibration and thermal cycling. The patent pending technology incorporates raised ribs to insure the gasket performs under the limited bolt load and the narrow seating surface of the nozzle.